I won the competition the moment I entered. I champion the tuning scene with visions of grace, fluidity and existence. 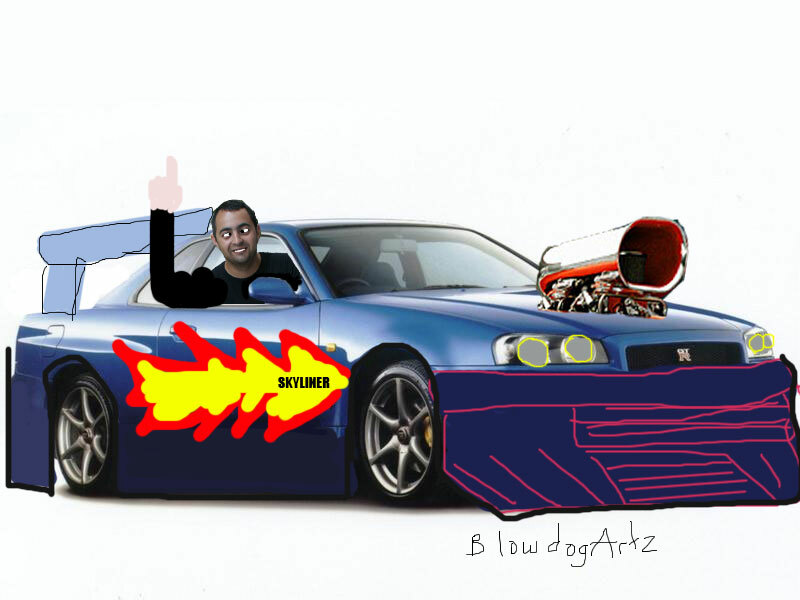 My entry for the GTR Register tuning photoshop render 2007.